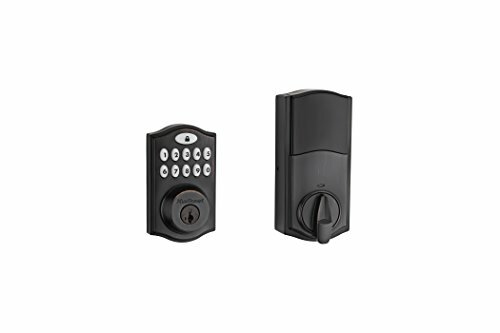 Ultraloq UL3 smart lever lock is designed to be “RealKeyless” for maximum flexibility and convenience. You are free to use fingerprint, code or key to unlock. You have full control of all guests’ access and you can simply share a code to let visitors in when you are not there. -Use touchscreen to simply add or delete user on the device. An OLED screen with intuitive information will walk you through the whole process. -When you reach out your finger to the touch keypad or fingerprint reader, Ultraloq will be activated automatically and ready for your operation. -3 mechanical keys for backup. 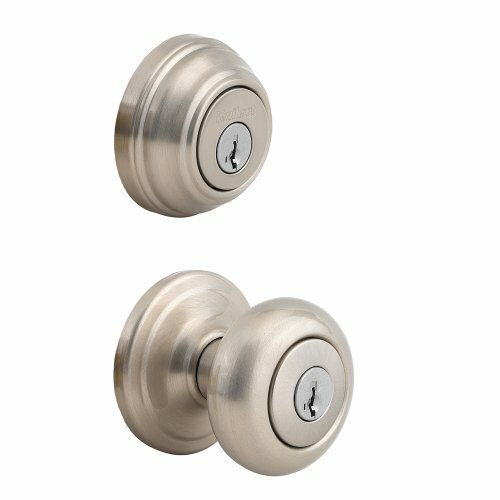 A keyhole is positioned specially on the bottom to give extra security in case of keyhole hackers. -3 AA batteries. Up to 8,000 times access. Low battery alarm on display. 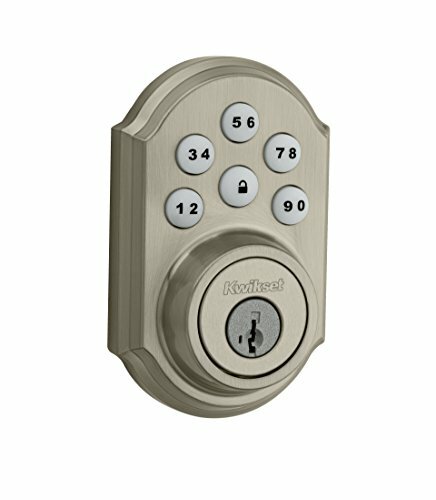 All-in-one Flexibility, 95 fingerprints, 95 codes and 3 backup mechanical keys. Durable, waterproof and dustproof fingerprint sensor; Heal broken fingerprint lines; Works well for kids and the elder. 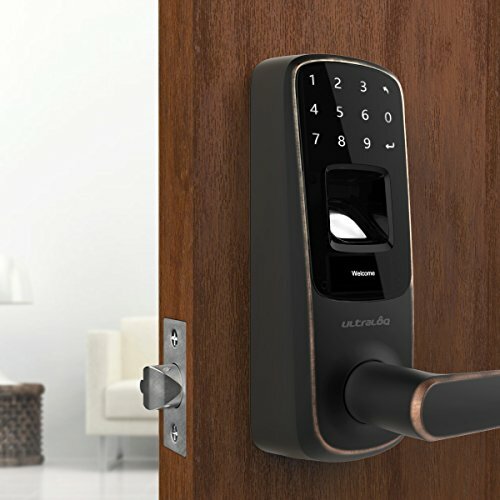 3 ways to unlock, Fingerprint, Code or Key; One Finger Touch Open in Less than 0.5 second.